Want To Purchase Canadian Real Estate? 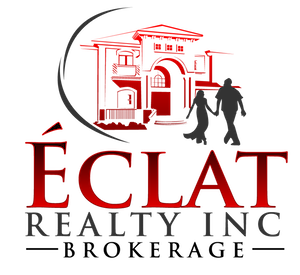 | Éclat Realty Inc. Deciding to invest in Canadian real estate is a big moment. After all, this is a considerable financial move that if performed carelessly, could cost you big time. As a non-resident of Canada, the process is not complicated but there may be some issues regarding eligibility you should be aware of. 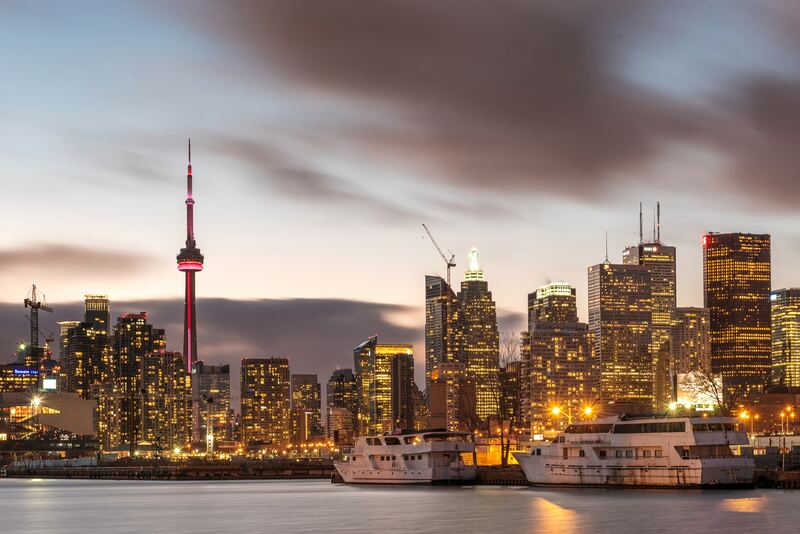 Can Non-Residents Invest in Canadian Real Estate? To put it simply, yes. Non-residents can absolutely invest in Canadian real estate. In fact, Canada is generally open to the concept of foreign investors. However, some restrictions do apply. Mortgages for non-residents have an upper loan-to-value limit of 65%. That means you’ll have to pay a minimum of 35% as a down payment on the property. For a larger loan-to-value ratio, somewhere along the lines of 75%, you’ll need to co-sign with a Canadian resident or citizen. Beyond this, however, there really aren’t very many eligibility restrictions. As a non-resident, you have nothing to worry about. Real estate investment opportunities abound for residents and non-residents alike. To get the best deal, evaluate property pricing, keep in mind the USD to CAD monetary conversion. Owning a property in Canada does not give you any immigration privileges and if you want to live here, you’ll still need to qualify under Canada’s Immigration Laws. Effective December 16, 2017, Teraview, Ontario’s electronic land registration system, has been updated to include new land transfer tax (LTT) statements on the applicability of the Non-Resident Speculation Tax (NRST). These new statements replace the three statement options which were available when NRST was first introduced. The NRST is a 15 per cent tax on the purchase or acquisition of an interest in residential property located in the Greater Golden Horseshoe Region (GGH) by individuals who are not citizens or permanent residents of Canada or by foreign corporations (foreign entities) and taxable trustees. You can read the details of the Non-Resident Speculation Tax here. One type of investment is residential, which includes single-family homes and vacation homes. These properties do not bring in money in the form of rent and you will only earn money from your investment by means of capital appreciation, or the property increasing in value over time. Commercial property can be broken into two subsets: office buildings and retail properties. Offices tend to be in prime locations and offer the best investment because there will always be a demand for office space to allow companies to grow and expand. Though they cost a lot to run and maintain and can cause a significant loss if the tenant leaves, you stand to gain a considerable return on your investment during times of economic growth. Retail properties are another type of commercial property. The keys to their success include being located in an area that receives a lot of vehicle or foot traffic and being located next to another more prominent business for landmark identification. Finally, there is industrial property, which tends to be a smaller investment and require less money for general maintenance and upkeep. Operating costs are reduced, as is the frequency of tenant turnover. Even though you can invest in a variety of properties as a non-resident in Canada, residential is still one of the more popular choices. But what class of property is best for your situation and budget? Let’s take a look at a few of your options. Condos or condominiums are buildings that you own as an individual, but share common space with other people in the complex. Along with mortgage payments, you’ll also have to pay homeowner’s association fees for the maintenance and repair of these areas. A single detached is essentially a single family home. That is, it stands on its own and isn’t attached to any other units. Most of the time, the unit comes with a yard and outdoor space.A semi-detached house is a twin house which joins to another house on one side but not on the other. Usually the two houses are the mirror image of one another in terms of room layout. The exception of this are houses on the end of a row, in which case this is known as an corner lot rather than a semi detached. Also known as townhomes. Townhouses, on the other hand, have a distinct look. They are usually comprised of several smaller units that are pressed very closely together. Often, they’re skinny and lined up together in a row. Much of the time, these residential properties are rentals and a part of one larger property. Townhouses are typically two stories with minimum of three bedrooms.